Weather conditions have not helped crews working to get power restored in Michigan. 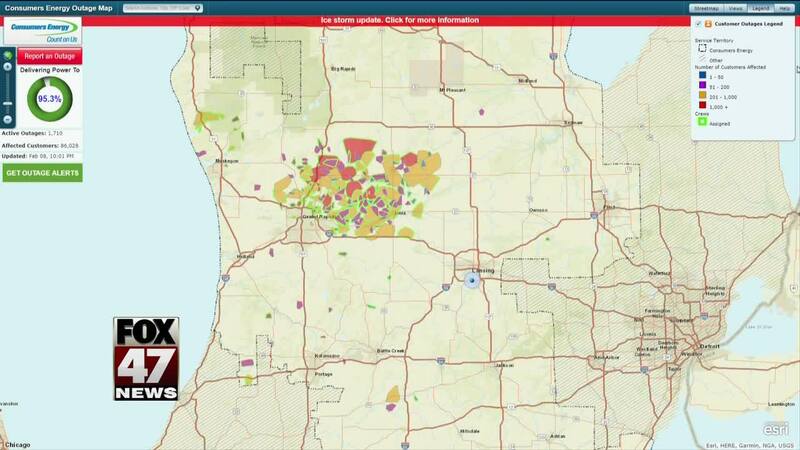 There were 122,000 Consumers Energy outages around Grand Rapids. There are still a few here in Mid-Michigan dealing with winter without power, as well. 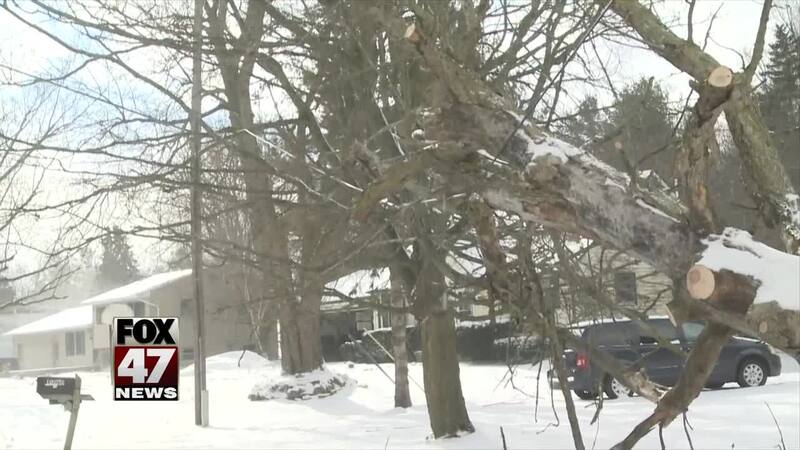 LANSING, Mich. — Weather conditions have not helped crews working to get power restored in Michigan.